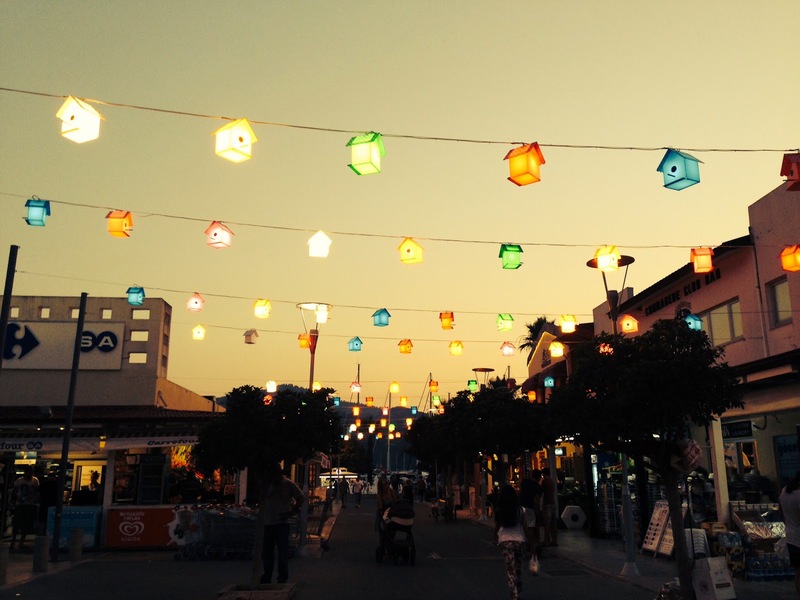 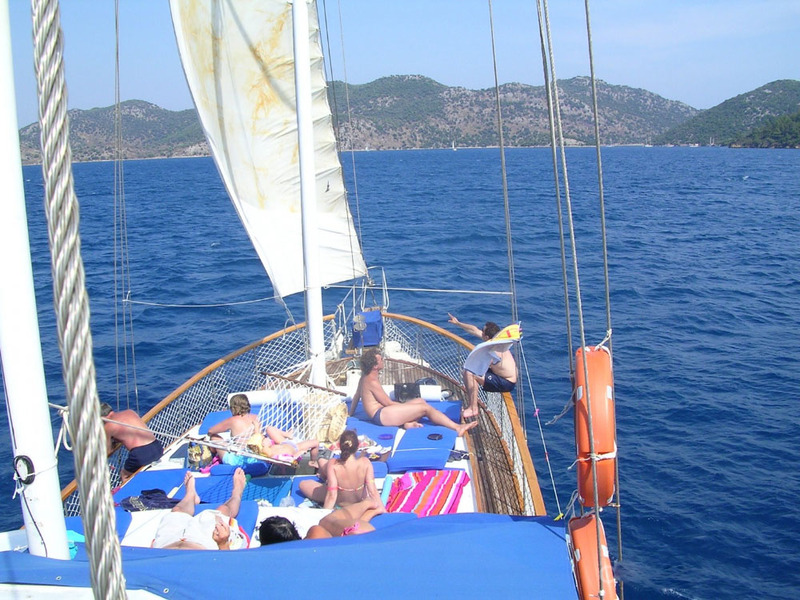 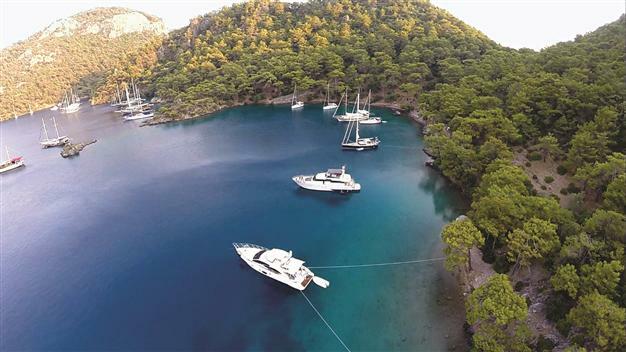 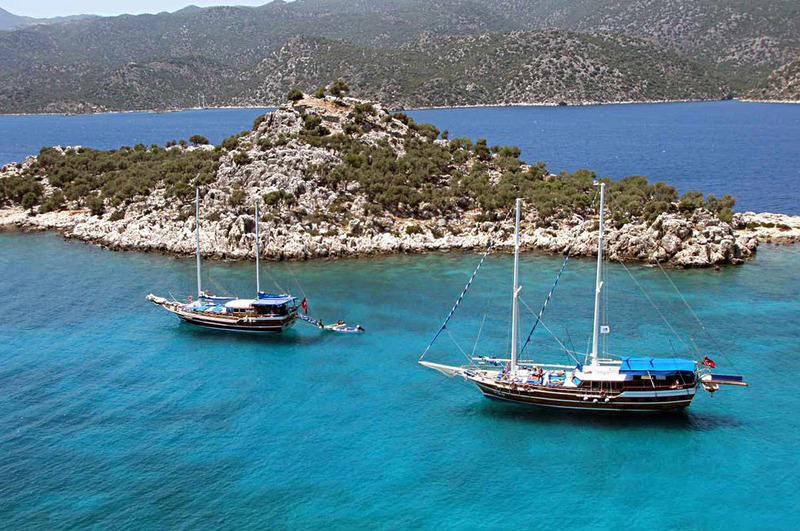 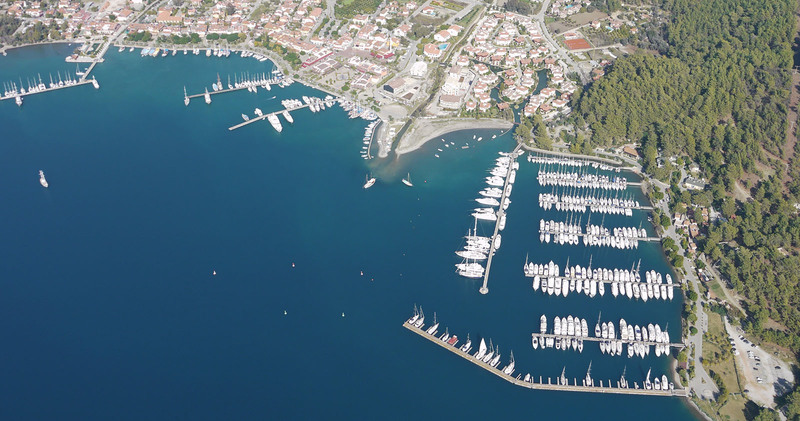 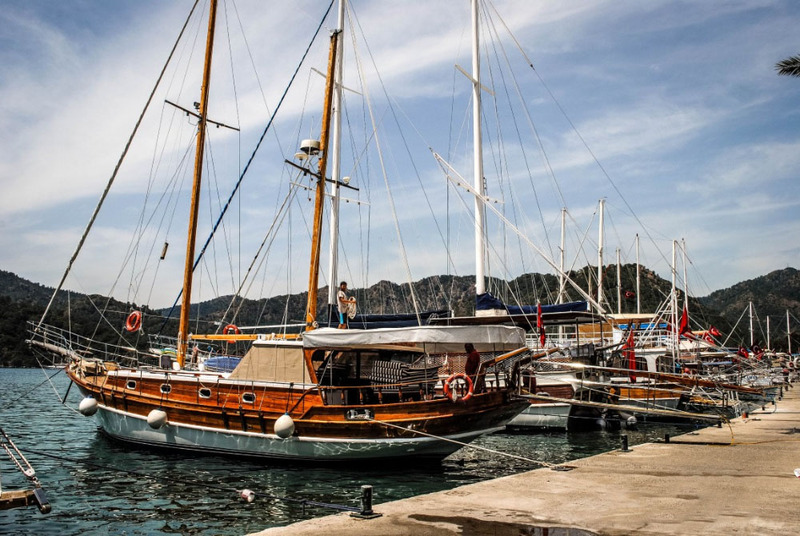 Take our relaxing cruise from Fethiye Harbour to the pretty harbour village of GOCEK arriving at about 13:30 pm. 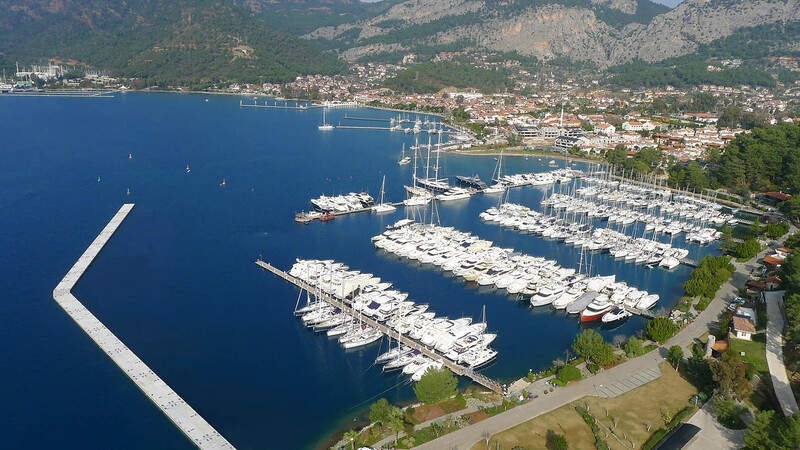 Here you will have about 2,5 hours where you can explore the famous yachting marina which is a favourite haunt of British Royalty. 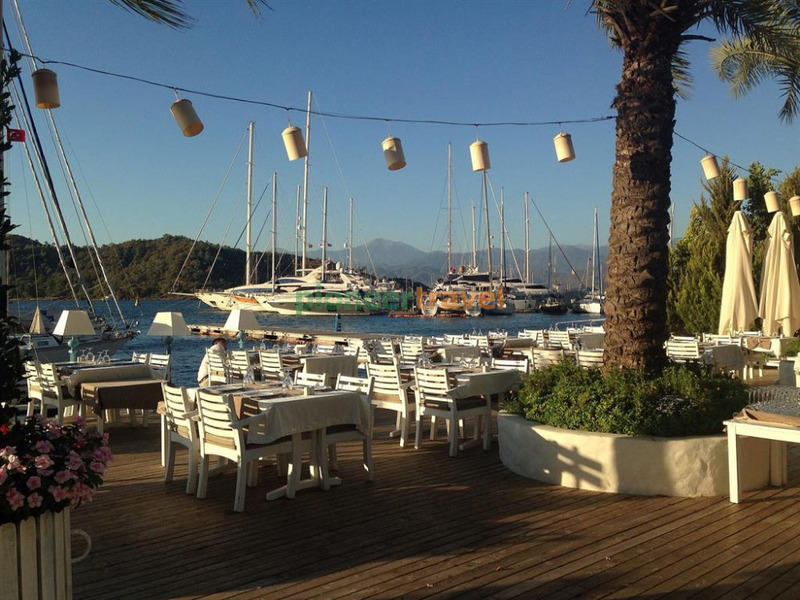 Browse among the charming shops or visit a waterfront restaurants for your lunch. 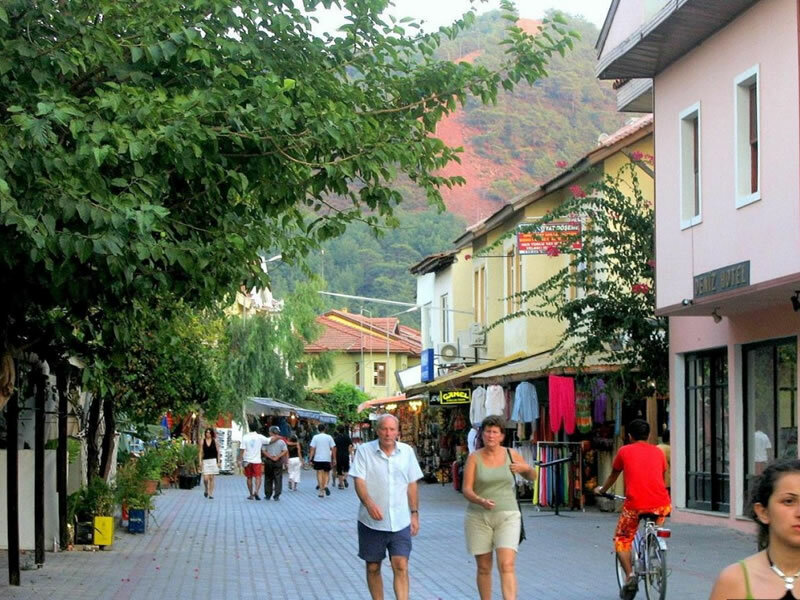 A small local market is held on Sundays. 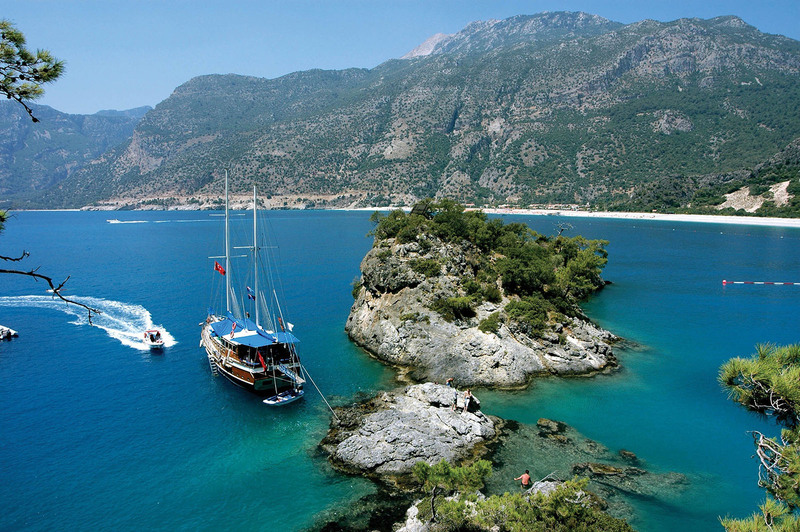 On the return trip to Fethiye we stop at a bay or island where you will have an oppurtunity to swim and relax.